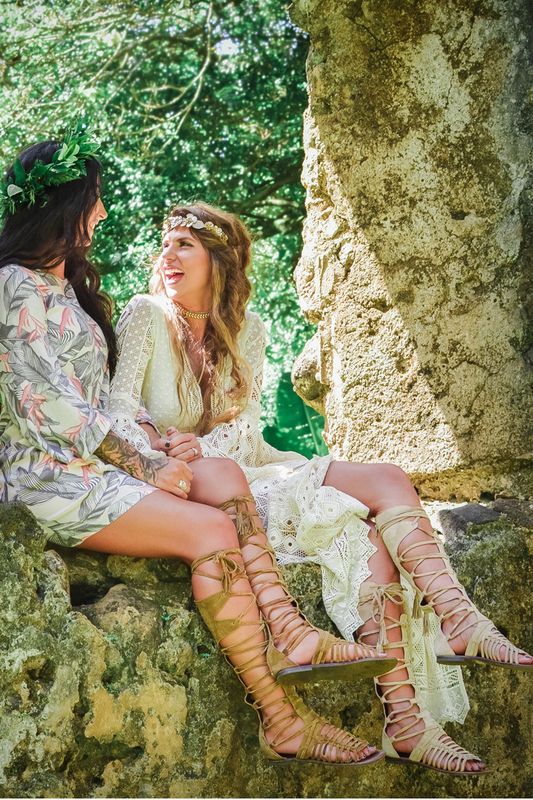 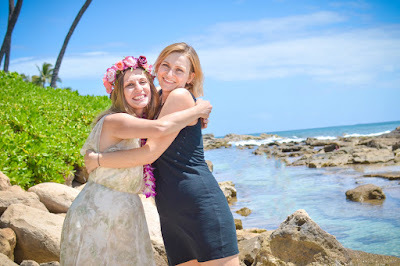 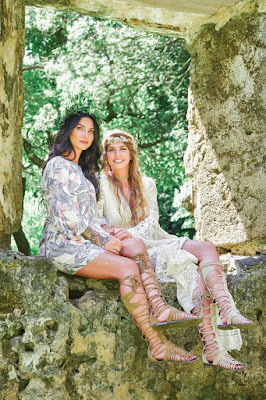 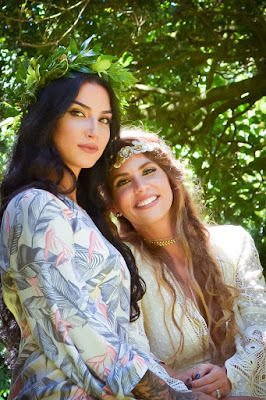 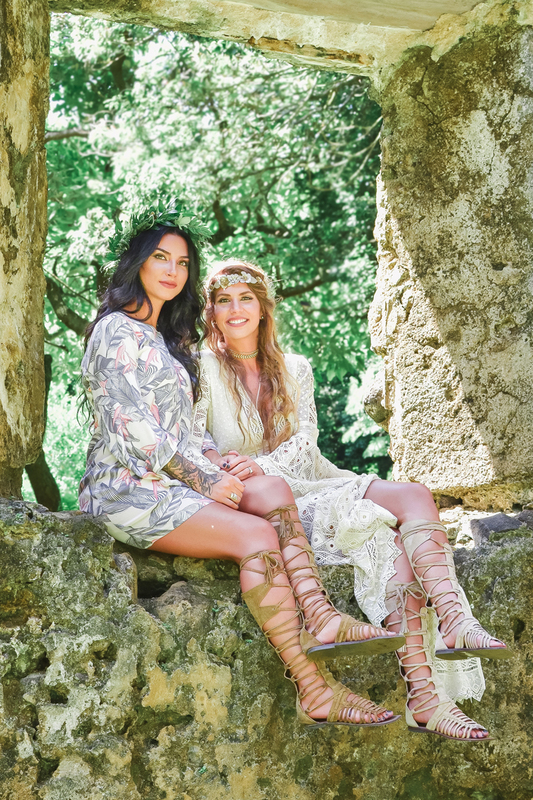 Photographer Vanessa captures some great shots of Lauren and her gorgeous Bridesmaid. 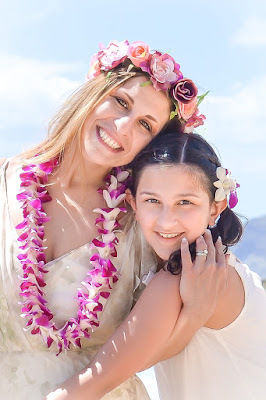 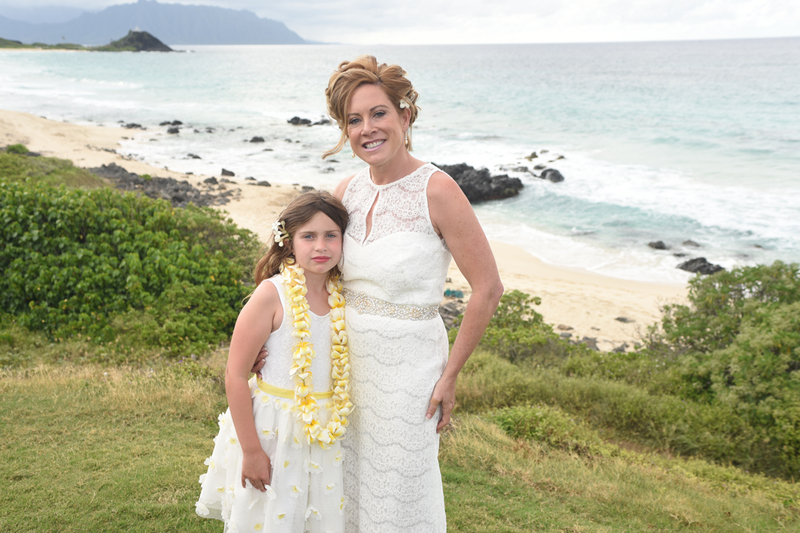 Tana poses with her flower girl with a nice Kaneohe ocean backdrop. 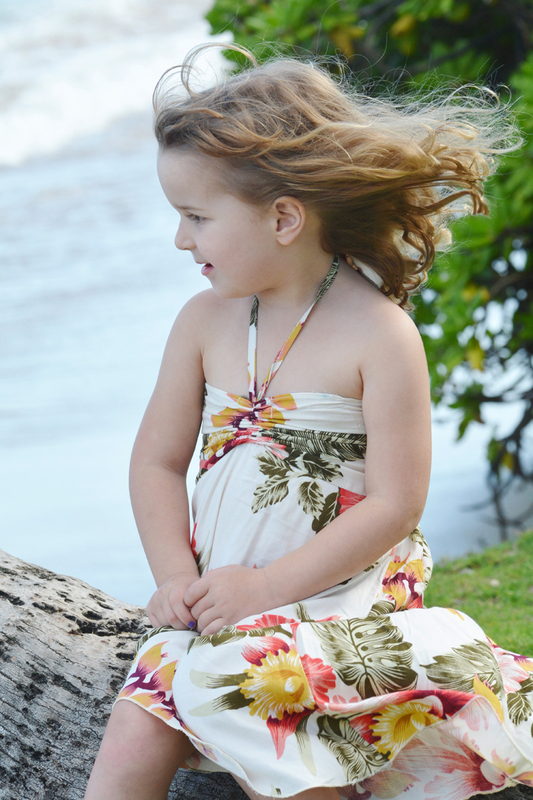 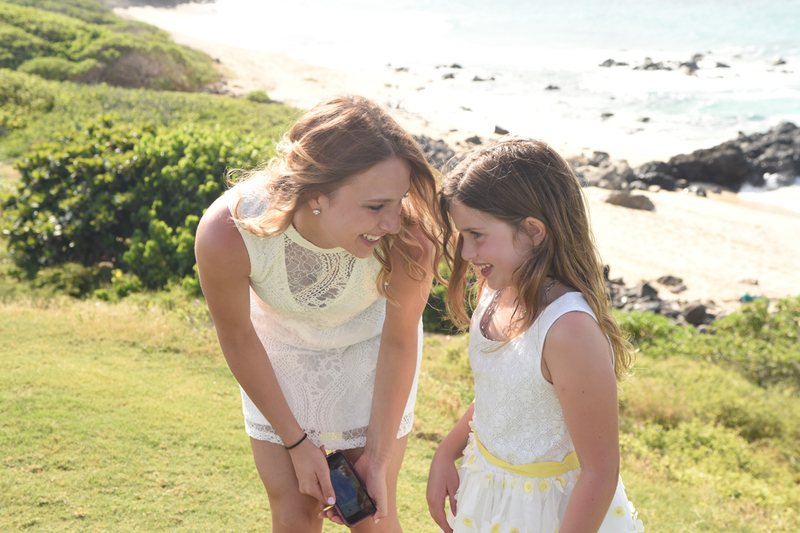 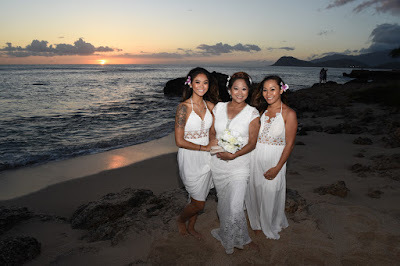 Beautiful shot by Photographer Vanessa of Jessica and her daughter at Paradise Cove Beach, Ko Olina. Beautiful daughters make great Bridesmaids for a very young-looking Mom. Lovely daughter of our 10th Anniversary Vow renewal couple, visiting us again with their new family members.